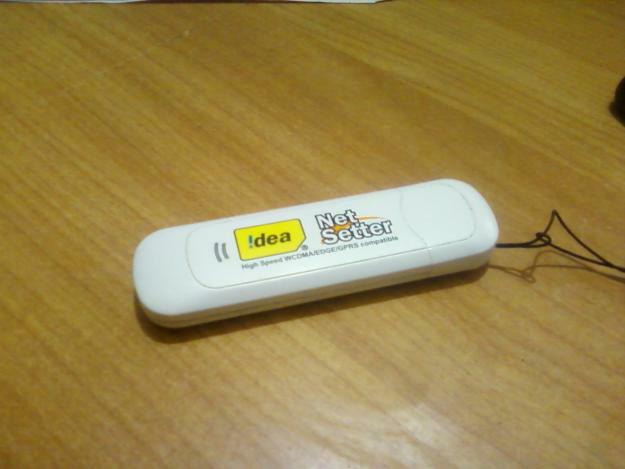 "Imagine if we unlock it using some tricks, and able to use any networks SIM card even a 3G supported network !!" Then congratulation !! you are here at the right place... follow these steps. 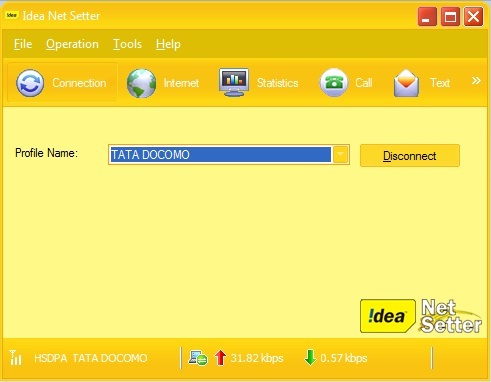 Tata Docomo 3G HSDPA Internet In Idea Netsetter. 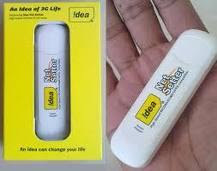 hi my self is prakash donga. 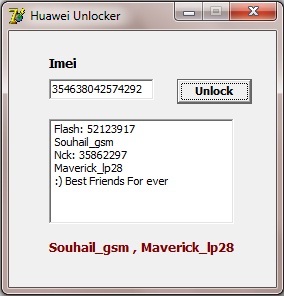 i i have succeed to recieve flash code. 3 onether programe is running.